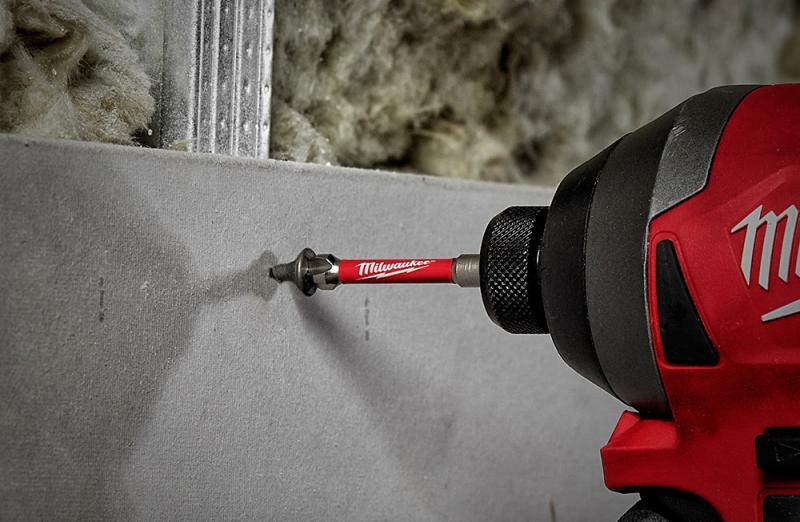 Milwaukee Tool’s new Shockwave Matrix Carbide driver bits feature an updated durable design for longer use, the company says. The addition builds off the company’s existing line of Shockwave driver bits. New bits use Matrix Carbide Steel combined with the company’s existing Shockzone technology to deliver both wear resistance and torque absorption. The result is a bit that can drive up to 2,800 more screws than its competition, the company says. Matrix Carbide bits are available with shock-absorbing Shockzone geometry in varying lengths, thicknesses, and kit configurations with Phillips, Square, and Torx tips. The redesigned bits are backed with a lifetime tip warranty. Maven Indigo Power Flex Pant from Dovetail Workwear. Scroll down to see more. The LeakSmart Snap is a whole-home system that detects water leaks or pipe-freezing temperatures, shuts off the home’s supply, and alerts homeowners via a smart device in less than 5 seconds. It installs quickly, the company says, without the need to cut into the main water supply line. A Hub extends the protection, even during power outages.